Made to order upholstery and furniture from Laura Ashley gives you the chance to experiment with different colours, fabrics and designs on offer. You can browse through an array of vibrant hues and beautifully textured fabrics for inspiration to update any room. 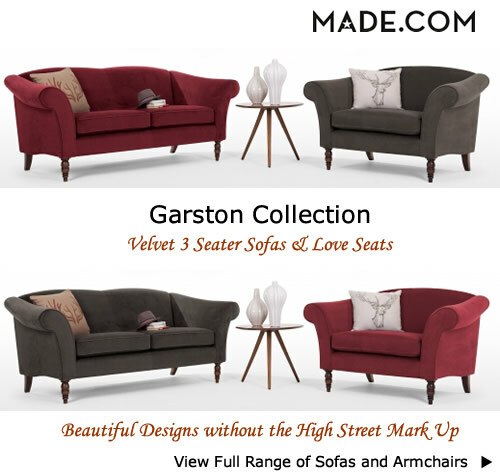 Wonderfully shaped sofas are just waiting to be dressed up to match existing items. You can choose from exclusive fabrics and design types for a completely original look. The traditional style of the Gloucester small 2 seater has an elegantly sloping back and armrests. 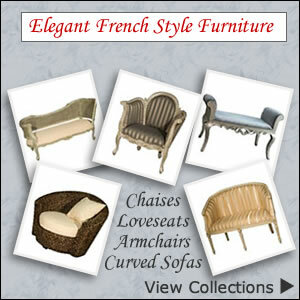 Its classic design and compact size works well in many rooms where extra seating is required. It will look great in a study, lounge and dining room. Whether you decide on an understated neutral tone to blend with everything or want to create a focal point you won’t be disappointed. Fabric types include jacquard, linen, velvet and woven. Designs are plentiful with check, floral, herringbone, spot, stripe and geometric being some of the types available. There are also two choices of leg colours. This ultra chic snuggler sofa can transform your living space into a modern haven for you to relax in style. The extra wide chair has plenty of room for one to get comfy and makes a cozy seat for two if you feel like sharing your new snuggler. Part of John Lewis’s own brand of sofas; the Luca sofa range offers a modern look with unique styling. 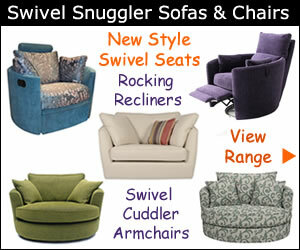 The snuggler chair has slightly flared sides, raised arms and a plush single cushion that is fibre filled. 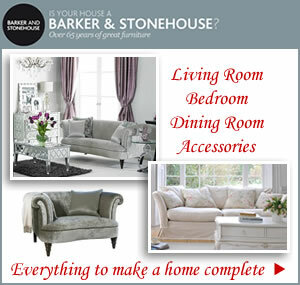 Matching items include a grand sofa, medium sofa, footstools and classic armchairs. The lucca snuggler chair is the perfect loveseat for two with its curved sides and luxurious finish. The natural colour of the upholstery makes this snuggler chair a versatile piece of furniture that blends well with any décor.